The school year has started, at very different times across the country. In Albuquerque, where I live, students were back in school on August 11. 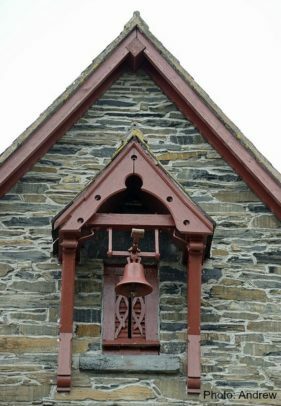 For many in the Midwest and Eastern regions of the country, the starting bell rang after Labor Day. This means that many school administrators, student services staff and teachers missed special launch pricing on the Everyday School Safety online training. I’m excited to offer an extraordinary price cut on the Individual Plan of this critical safety training. The reason for this, is that I want to make is really easy for you to take a look at the course and decide whether it’s something that could benefit your entire staff. The first 100 people to enroll in the Everyday School Safety course Individual Plan before September 30 will be able to purchase a full year’s access to the course for just $5.00. 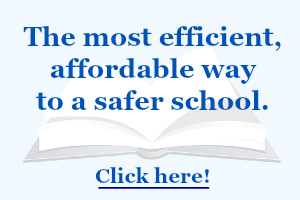 Just $5.00 for a comprehensive, research-based school safety course delivered on your schedule. The course covers physical safety, school climate, drills, safety plans, suicide prevention, student fights, violence warning signs and an introduction to violence threat assessment. This is the same training I deliver on-site to schools across the country. Get your $5.00 course by clicking here before September 30 (and before you lose your spot as one of the first 100). What if you could access quality school safety training without having to be away from your core responsibilities for an entire day, or even for a few hours, returning to a heavy load of email and crises that occurred in your absence? What if you could access quality school safety training for all of your staff members (bus drivers, food service staff, substitutes, paraprofessionals, teachers, custodians) without having to pull them away from their responsibilities, ask them to work extra hours, or pay overtime wages? 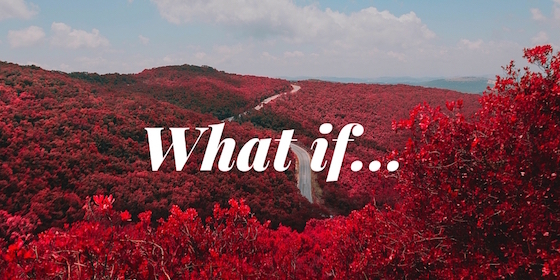 What if you didn’t have to pay a trainer to fly across the country, stay in a hotel, rent a car, and present for an hour or two to train your staff? What if you could access school safety training content and printable materials as often as you wish for a full year? What if making your school safer were as simple as investing an hour at your convenience to access the very same training content provided to school districts across the country? Would this convenient, valuable service be appealing to you? I’m excited to offer you the opportunity to learn the skills necessary to significantly improve your school’s safety by covering all of the aspects that will allow you to sleep better at night. Using one of the worlds’ most secure and user-friendly portals, you can now train your entire staff on your schedule. Thanks to the latest technology, I can do this at a fraction of the cost of in-person training. This digital technology allows me to pass on tremendous savings to you. The online course, Everyday School Safety, will be open for registration soon, and you’ll be among the first to receive complete registration details. If you’d like to know more before then, you can contact me here.